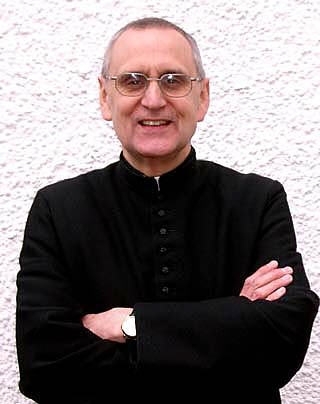 Fr John is a Senior Research Fellow of Blackfriars Hall. He was formerly Professor of the International Theological Institute at Gaming, Austria, and at St. Charles Borromeo Seminary, Wynnewood, Pennsylvania. Select Publications: Redeemer in the Womb (1993); The Beauty of Holiness and the Holiness of Beauty (1997); Cradle of Redeeming Love (2002); and Sweet and Blessed Country (2005).